Yumma Yumma: Happy Valentines Day! 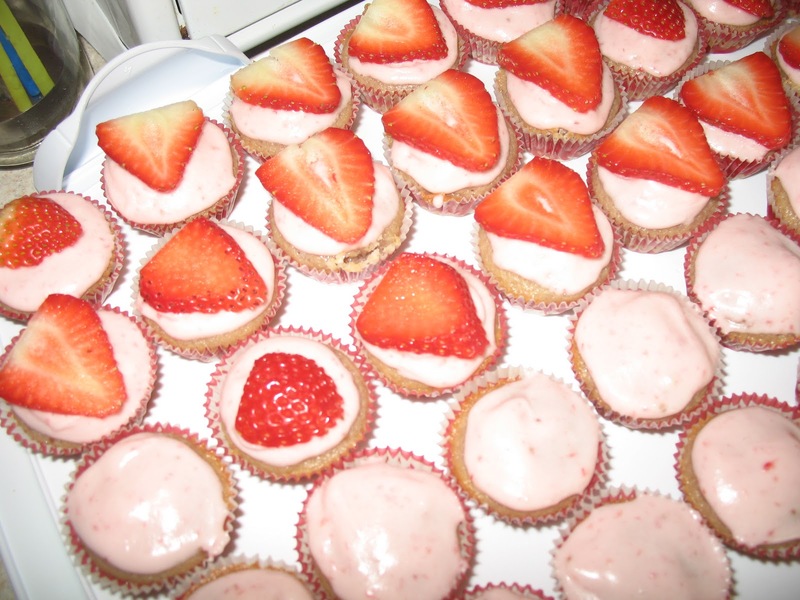 Express your love to family and friends with some delicious Strawberry Cupcakes with Strawberry Cream Cheese Frosting!! 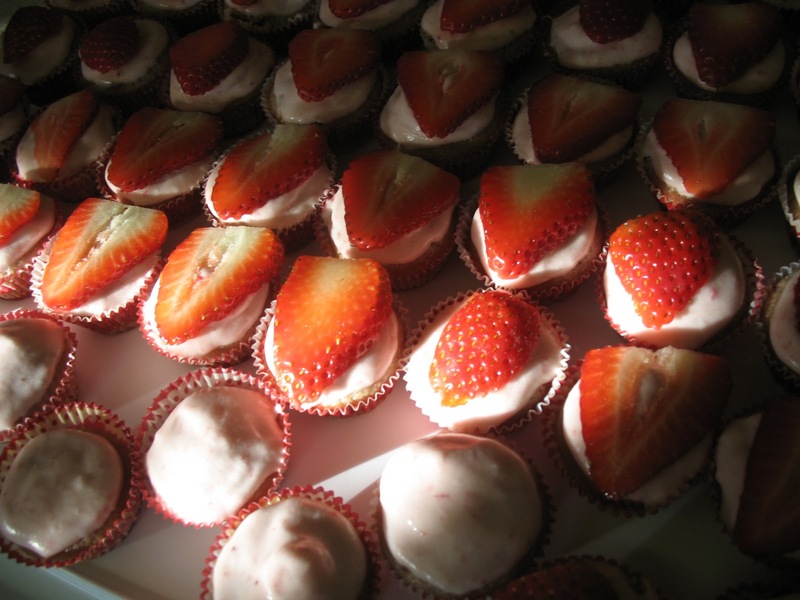 These are super YummaYumma when made with fresh strawberries! Everyone will love you for them! I made these over the weekend for a church potluck meeting and everyone raved about them! 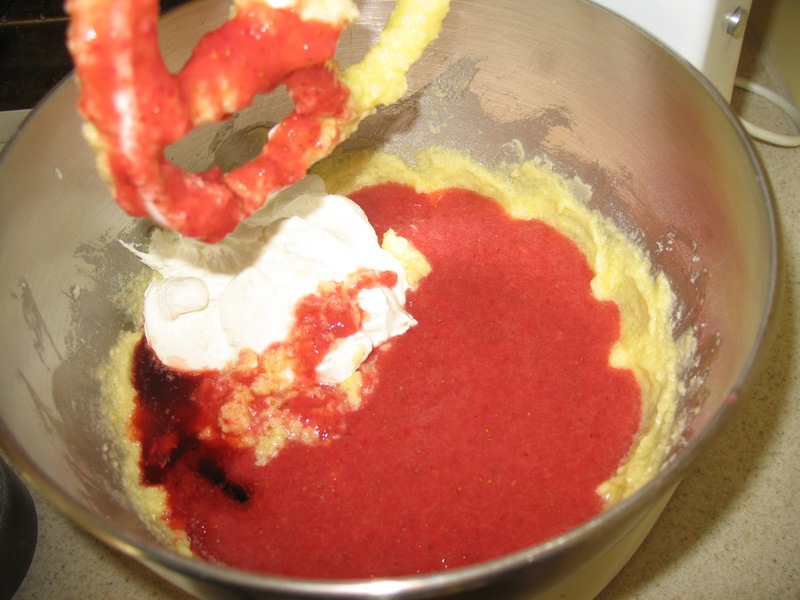 It is a Paula Deen recipe (sorry for all you Paula fans out there, but I really don't care much for her (thats for another blog post) but I have to admit she does have some pretty awesome dessert recipes). I saw this one in a magazine that my sister-in-law, Heather had (who is a huge Paula fan) and knew I had to make these! 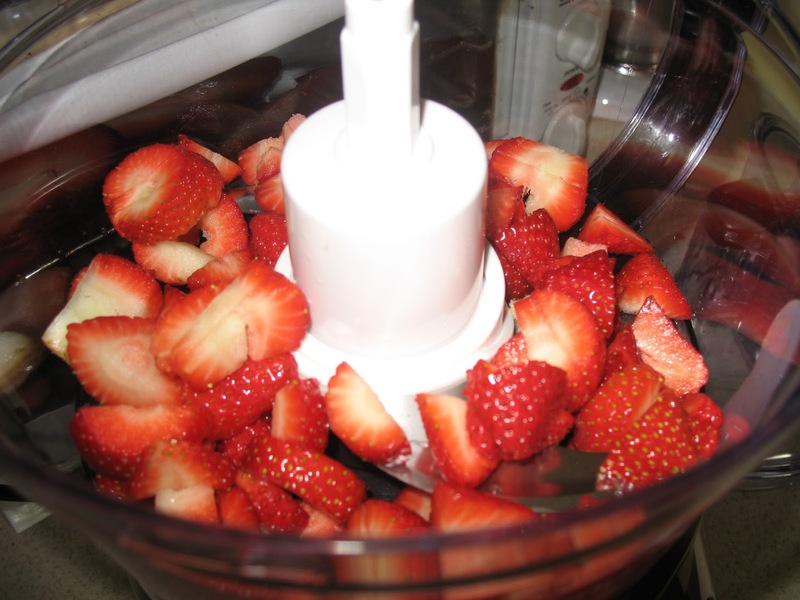 And I was excited to be able to use my new food processor (finally)! 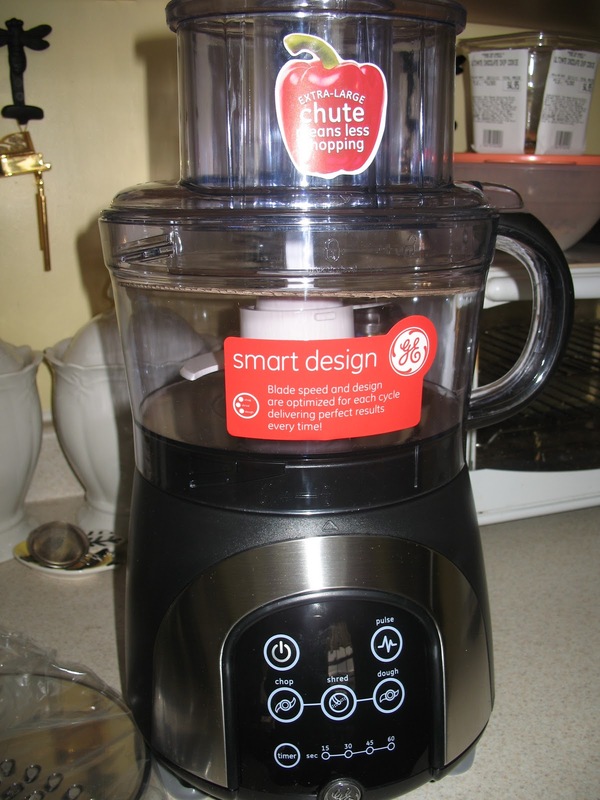 My mom had gotten me this really nice food processor for my birthday back in October. Yes, October, and I'm just now using it for the first time! So sad, I know :( But I was a little nervous and hesitant to use it. I had never used one before and wasn't really sure how to use it or what I needed to use it for! So here was my perfect opportunity. And I'm so glad I finally took the leap! Side Note: This is the original recipe from Paula Deen. It it supposed to make 12 JUMBO cupcakes, which I didn't notice until after I bought the ingredients and starting making them. I made MINI cupcakes and there were almost 100 of them! So be aware of your measurments! 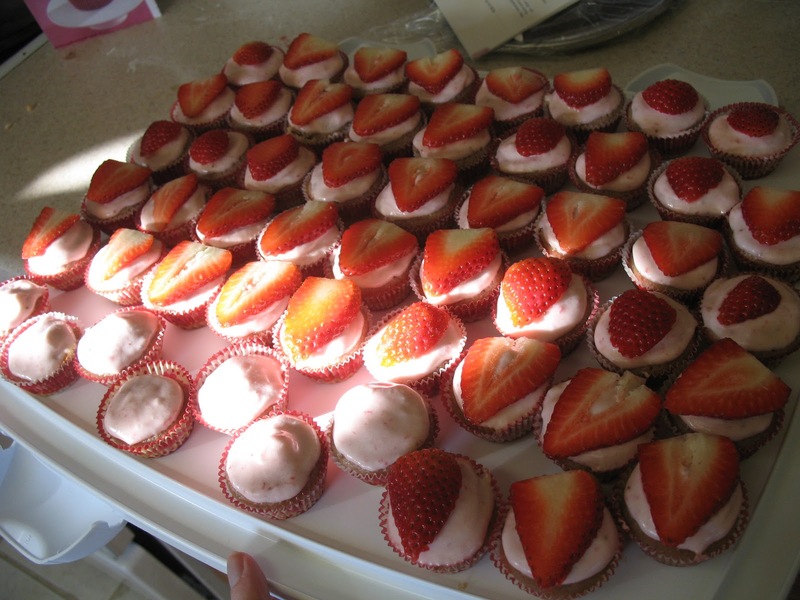 mni cuppycakes going in the oven! Preheat oven to 350. 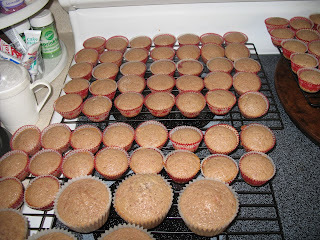 Line cupcake pans with paper liners In large bowl, beat butter and suagr and medium speed in mixer until fluffy. Add eggs, one at a time, beating well after each addition. Stir in strawberry puree, sour cream, and strawberry extract. 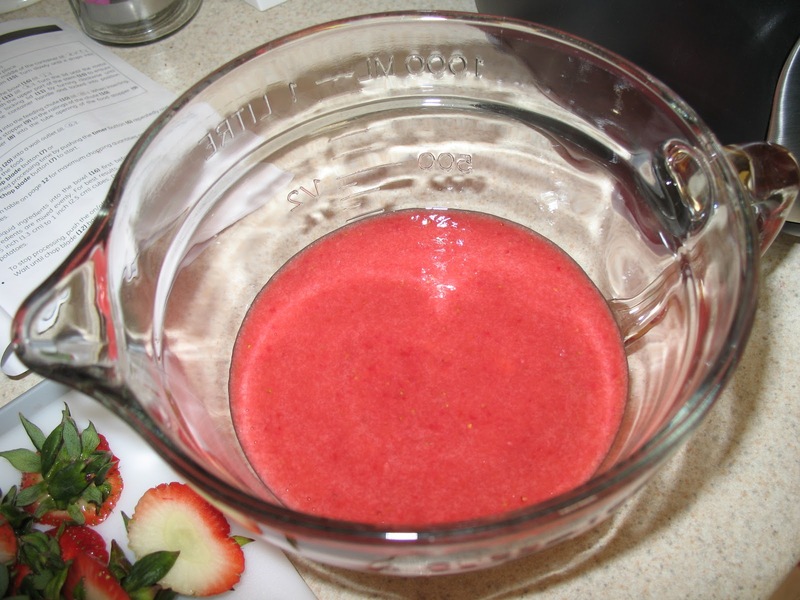 In medium bowl, combine flour, baking powder, baking soda, and salt. 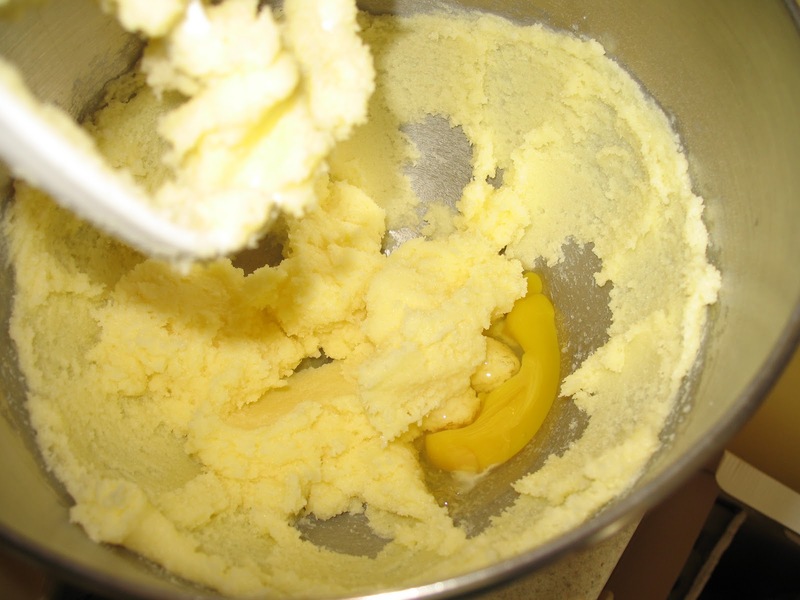 Gradually add to butter mixture beating just until combined. 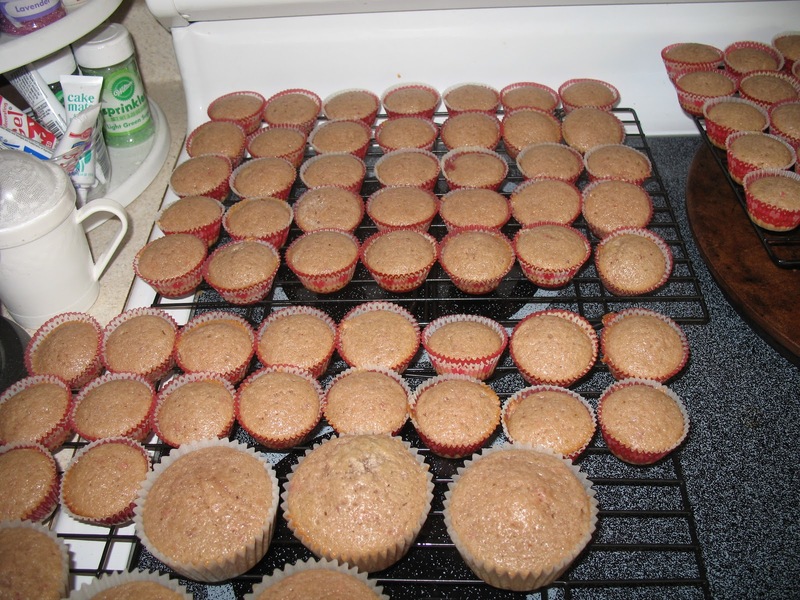 Spoon batter evenly into prepared cupcake pans. 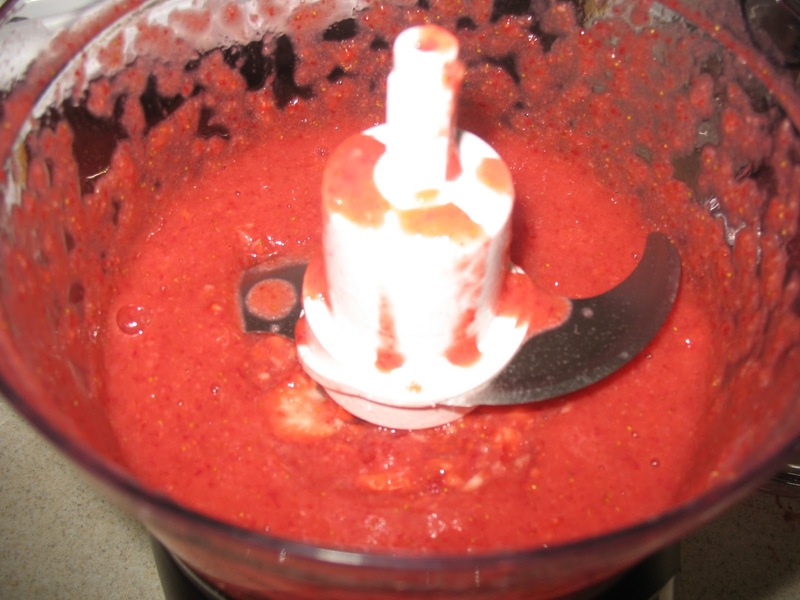 Bake for 18-22 minutes or until wooden pick inserted in center comes out clean. (Donna Note: For the mini cupcakes, it only needed about 14-15 minutes in the oven) Let cool in pans for about 10 minutes. Remove from pans and cool completely on wire racks. Donna, I am so making this. I am huge Paula Deen fan love her recipes. 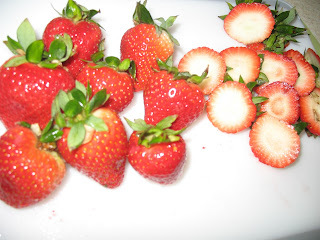 I just bought fresh strawberries yesterday. SO excited.